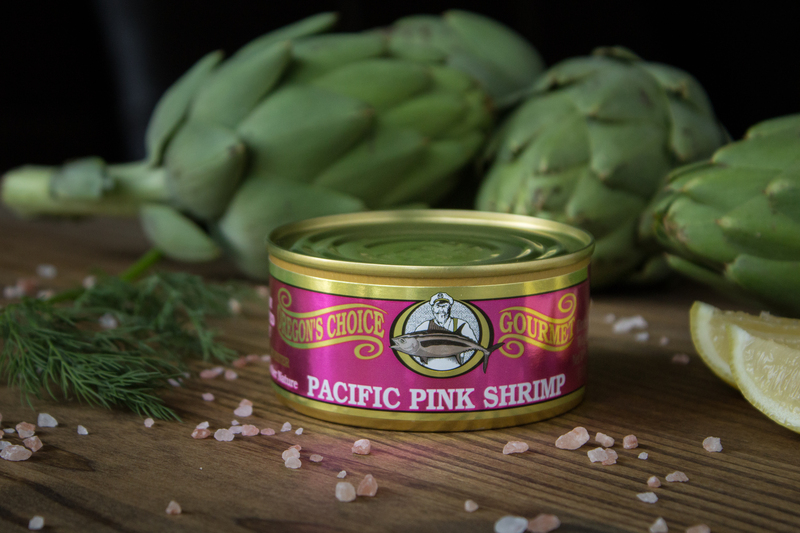 Home / Shrimp, Crab and Oysters / Pacific Pink Shrimp 4 oz. 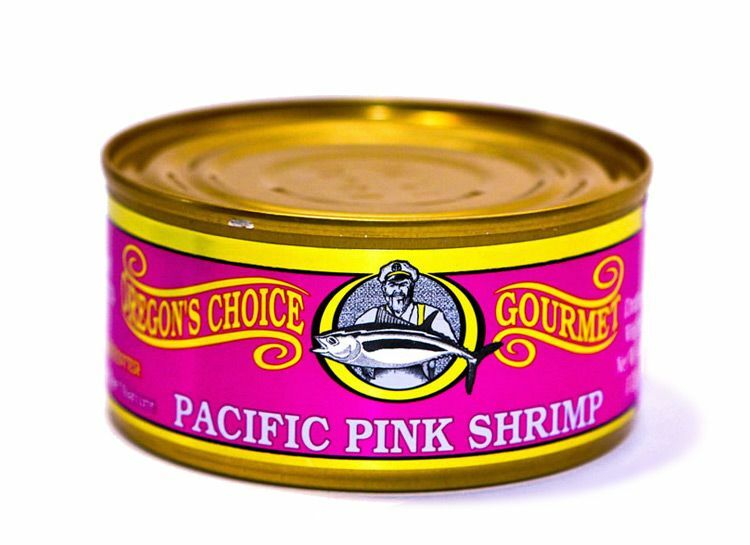 Pacific Pink Shrimp 4 oz. 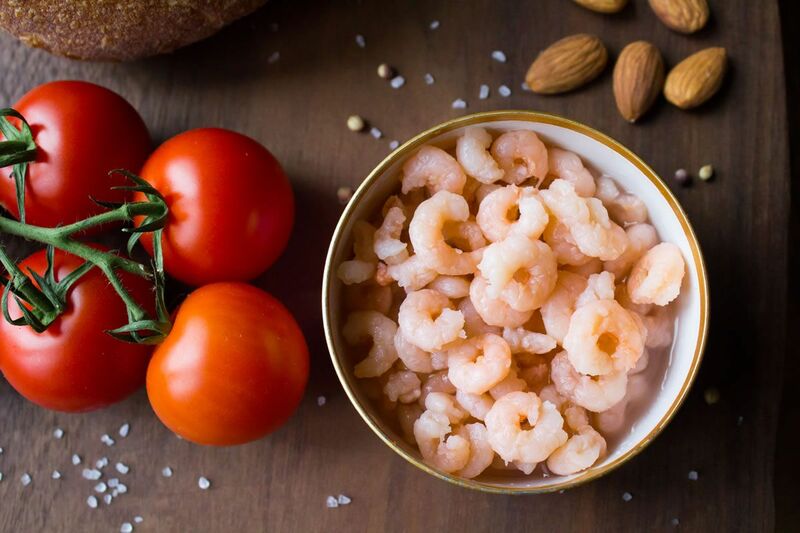 Our shrimp are caught by local West Coast fishermen in the deep, cold ocean waters off the coasts of Washington and Oregon and have a deliciously clean and crisp flavor. Packed with water, salt and citric acid (to preserve color). 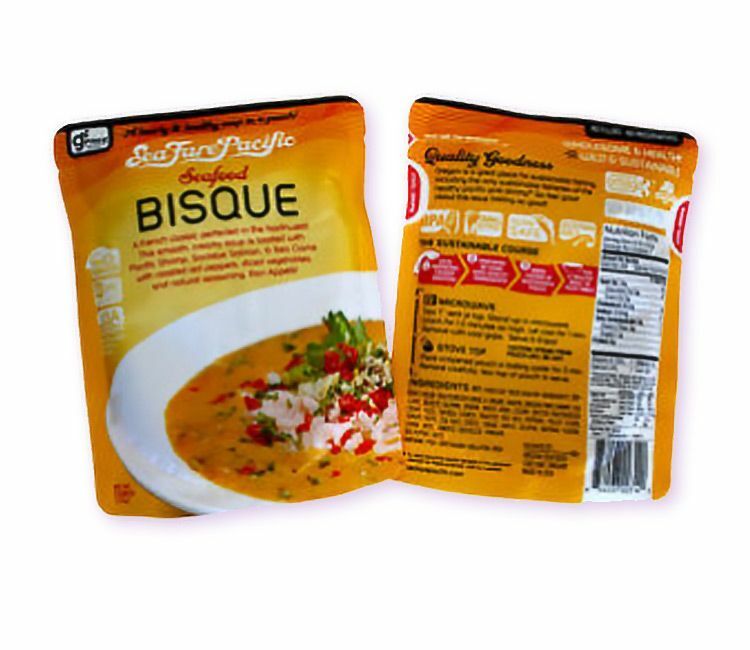 There are no preservatives, artificial coloring, or added flavors—just the color, flavor, and texture naturally found in this exceptional seafood product. For a true Oregon Shrimp Cocktail, combine ketchup and horseradish and add to one drained can of Pacific Pink Shrimp. 1 review for Pacific Pink Shrimp 4 oz. Goes great with the Dungeness Crab on a seafood salad. A smoked treat harvested fresh in Coos Bay, OR and smoked the old-fashioned way in a traditional smokehouse. Fresh oysters are brined with spices and smoked over alderwood coals. Packed with water in a 7.5 oz can (to ensure freshness without preservatives). 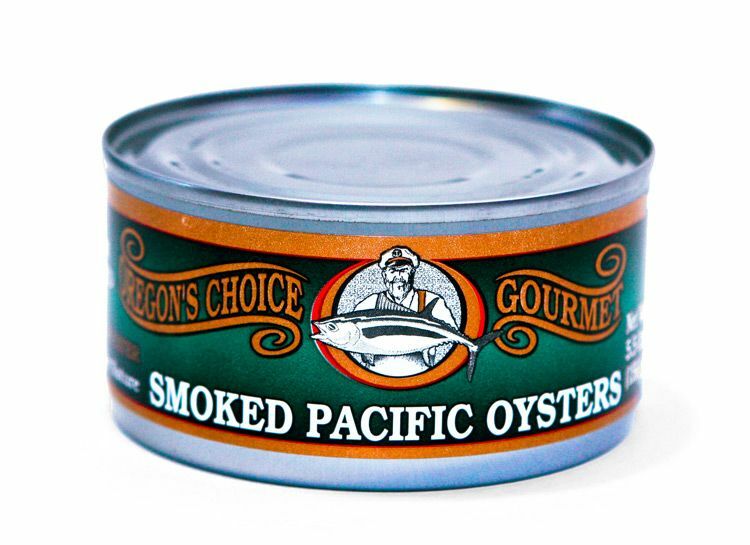 Smoked Pacific Oysters 7.5 oz. Only second best to shelling your own. 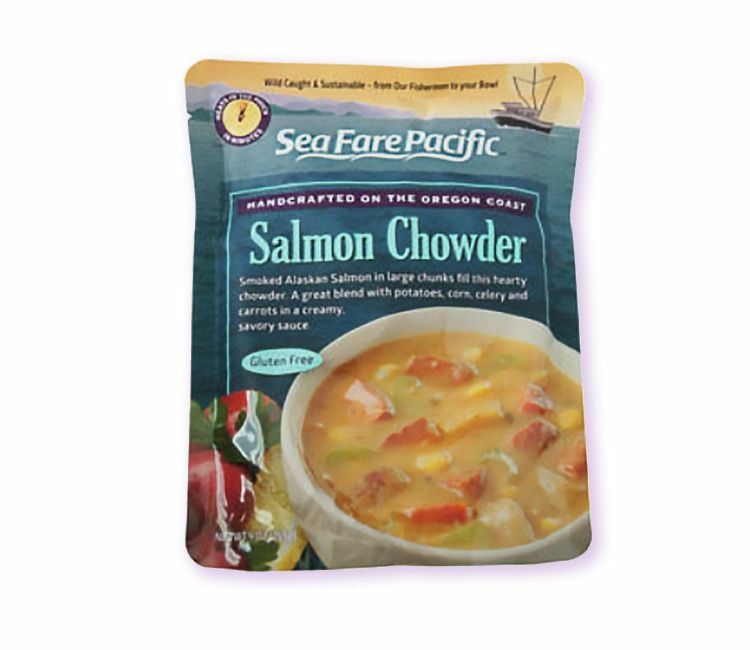 Oregon is famous for Dungeness Crab, and it is one of the most highly sought after seafoods. Dungeness crab is to Oregon what lobster is to Maine. The last several crab seasons have seen a shift in the industry. Short seasons and bad weather coupled with extremely high demand have meant record market prices. It has become hard to come by in the can and is in short supply. We offer Dungeness Crab when there is a fresh supply from our processor, typically once a year in January or February. 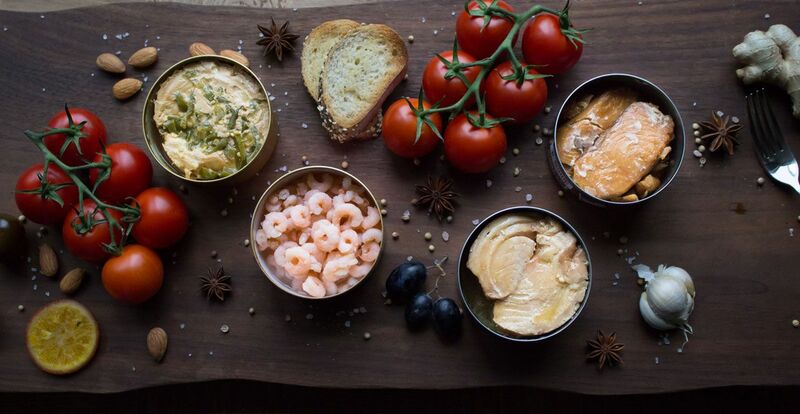 If you would like to be notified when we will have crab back in stock, please subscribe to our newsletter or call customer service to be put on the backorder list. Due to high demand, we usually sell out in less than a week. Packed with water, salt and citric acid (to preserve color). *Please note that the label states 4 oz, these are 4 oz. of meat in a 6 oz. can, with water and citric acid to prevent browning. 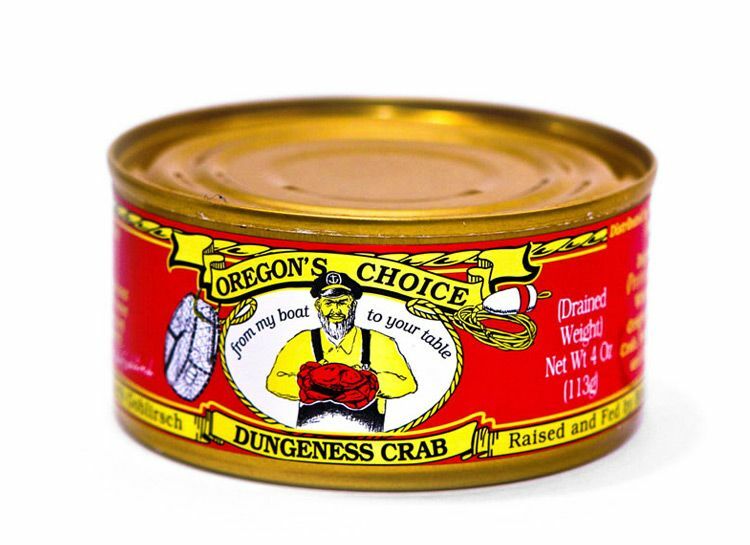 Oregon Dungeness Crab 4 oz.